Quebec Conscience Canada members Maryse Azzaria and Dominique Boisvert drafted letters to all MPs who voted against the combat mission against ISIS. Below is a sample letter. So far two Quebec NDP MPs, Raymond Côté and Djaouida Sellah, have replied expressing interest. Your vote against Canada going to war is comforting. 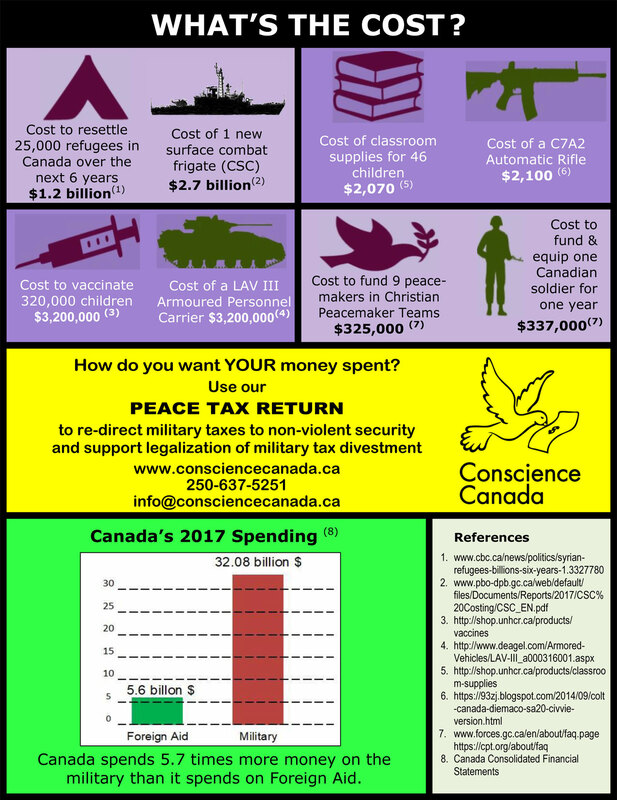 We are grateful that you have seen through the military policies of Prime Minister Harper. The planned bombing will result in civilian deaths and environmental devastation. Moreover, bombing does not stop terrorism, it makes it flourish. November 11 is near. You will soon be invited to wear a Red Poppy to honour soldiers who died at war. This tradition began after World War I. However, another tradition was launched in England in 1933, and since 1998 is growing in Canada: to wear a White Poppy to honour ALL victims of war, civilian and military. In modern wars, military deaths are estimated at 5%, while 95% of casualties are civilian, mostly women and children. The White Poppy also challenges the drive to war, and calls for peaceful conflict resolution. This is in line with Canadian values and traditions. Your vote is an important gesture. As a concrete and visible way of continuing to say NO to this war, may we suggest, that you either refrain from wearing a Red Poppy this year, or that you wear a White Poppy, beside the Red Poppy. 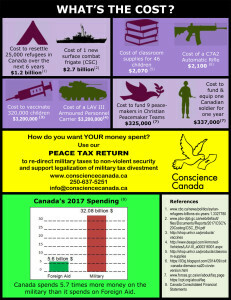 This would emphasize your protest against the CF18 bombing and other military actions. By wearing a White Poppy, you will also be mourning all the victims of this unjustified war.